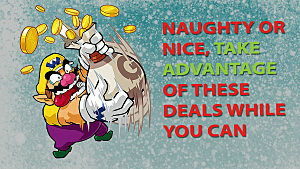 Black Friday is fast approaching, and after years of waiting to secure yourself a Nintendo portable from the 3DS family, you’ve decided that the sale price is enough to get you to commit. After all, the handheld does have some of the best mobile experiences, and as a device that has been out for years now, there are tons of greats to pick from. But that’s precisely the problem: after finally plucking your ripe 3DS from the retailer of your choice, which games should you buy? You could go with the tried-and-true titles, but we’d like to offer you the chance to open your mind to a whole suite of games that go against the grain, but are nonetheless enjoyable. The common greats will always be there, but you’re more creative than that. 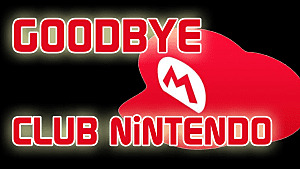 What you need is a list of 11 3DS games that are obscure, that have been overlooked by foolish gamers, that will serve you well as a first-time 3DS owner. 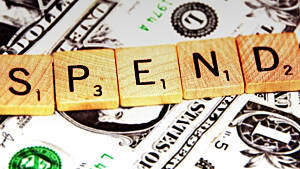 Take it from us, the following list will make you the fine connoisseur of games among your friends. 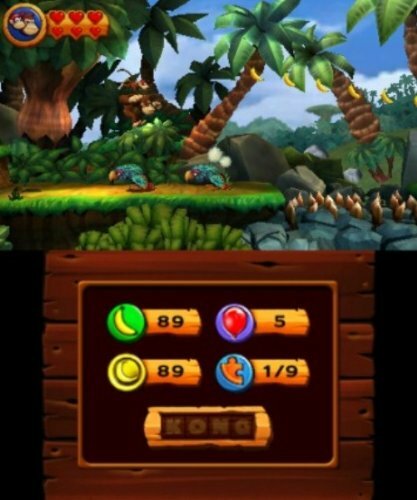 Donkey Kong Country games were made for handhelds. Side scrolling games are fun to take on the go because they emphasize gameplay, limit story, and promote playing the games level by level. 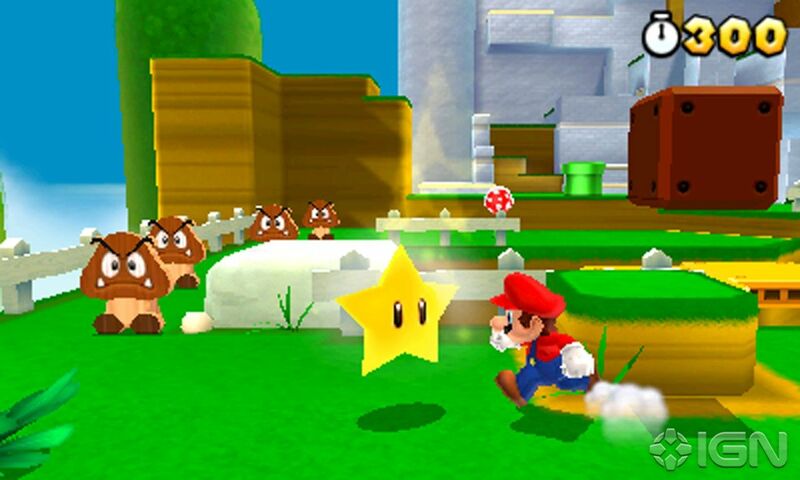 You could get a side scrolling Mario game, but that would be a classic choice. Donkey Kong Country Returns 3D is a reboot of the franchise that first began on the Super Nintendo, and is known to be extremely challenging. Not only will you score points as a gamer who respects historical franchises, but if you can collect all the K-O-N-G Letters and other items, you’ll prove just how dedicated you are to overcoming any gaming challenge. 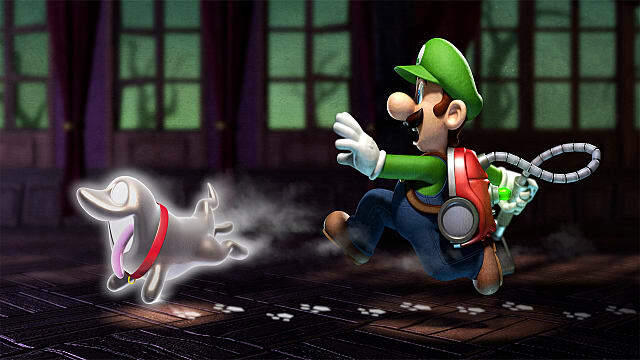 Poor Luigi is always considered second best to his older, redder brother. 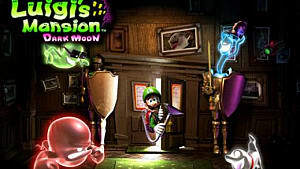 You won’t stand for that, and that’s why you’ll be making a wise choice by grabbing yourself a copy of Luigi’s Mansion Dark Moon. 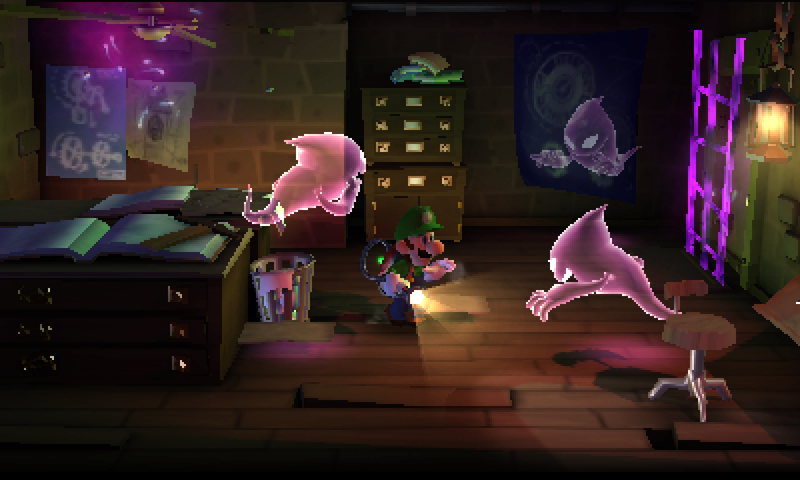 Heavily improved from its predecessor on the GameCube, Luigi’s Mansion, this sequel has you playing as Luigi to restore the broken moon over Evershade Valley, with nothing but a specialized vacuum cleaner. 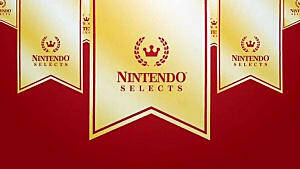 What’s particularly exciting about the game is that it takes place over 5 distinctly themed mansions instead of the single-mansion affair seen in the original title. The environmental puzzle elements and exploratory gameplay is addictive, and so is the musical score. You’ll be humming it for days. If you are into music -- and as a core gamer, why wouldn’t you be -- this title will satisfy you with both its music and its nostalgic vibe. 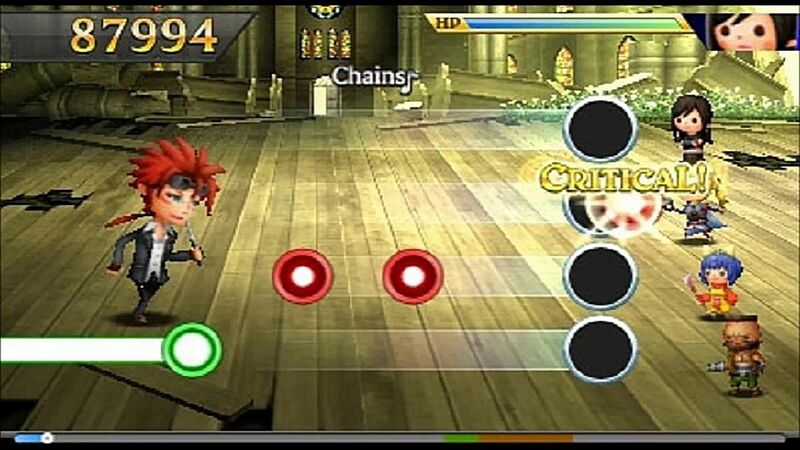 While Guitar Hero and Rockband games dominate the music genre on consoles, the Theatrhythm Final Fantasy series takes music-based games to handheld devices. 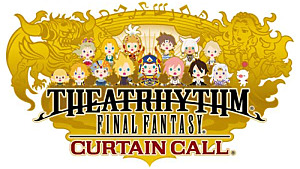 The game includes over 200 classic songs from the Final Fantasy series, and is played by tapping the 3DS stylus in time with colorful nodes lining up with circular shapes on the edge of the screen. It’s quite fun, and spending hours trying to perfect your pecking motion for songs at higher difficulty levels is always satisfying. While Yoshi’s Island seems to get all the love, fans of sidescrollers should definitely check out this title. It builds on the soft, baby-overloaded cuteness of the first game, and offers similar gameplay with some additions. For example, Yoshi can take the form of a Hot Air Balloon, Helicopter, Jackhammer, Mine Cart, Bobsled, or Submarine. Talk about a game that is imbued with difference. Be warned though, the music, crayon-colored backdrops, and whining baby noises can get a little grating. 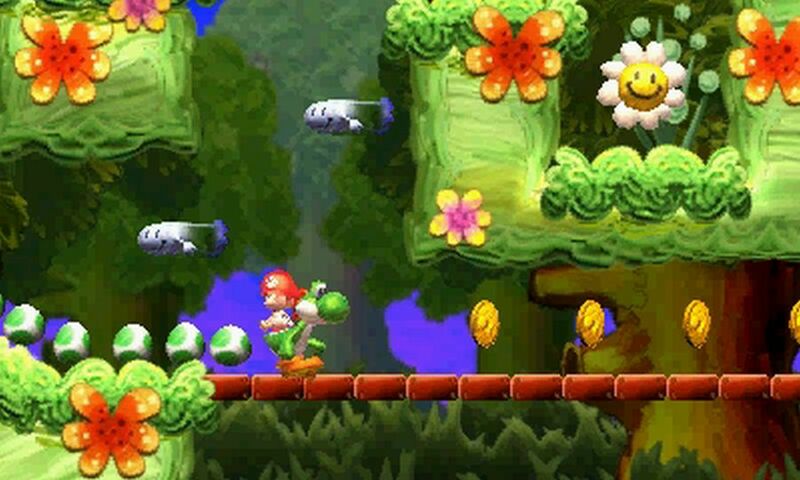 Nonetheless, Yoshi’s New Island is definitely a unique game to own on your new handheld. 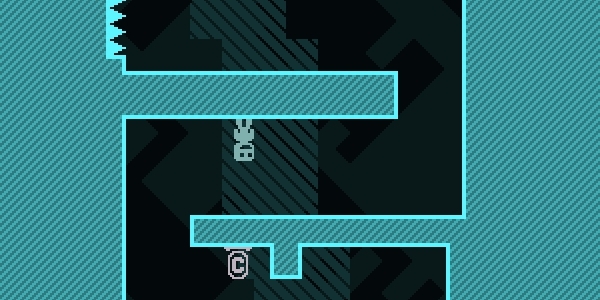 Grab a Nintendo eShop card where you purchase your 3DS because there are some fascinating games on Nintendo’s online store, one of them being VVVVVV. That’s right, the title is a bit ridiculous, but if you play the game and take a close look at the title, you’ll understand that the tedium of the joined letters represents the difficulty of the game -- it’s darn hard. Unlike traditional platforming games, your character can’t jump. Instead, you control the direction of gravity, which allows the character passage across pits of spikes and other hazards. It can get highly complicated when the environments overwhelm you with traps and environmental puzzles that require you to switch the flow of gravity in sequence as you change the orientation of your character. Prepare yourself for some tight squeezes between spiky death traps, accidental switches in gravitational direction, and frustrating platforming sections. Before you’re through, you’ll want to scream a few more letters than “v”. Golf is dull. You're probably wondering why you’d ever reduce yourself to playing such a slow-paced sport in the form of a video game. 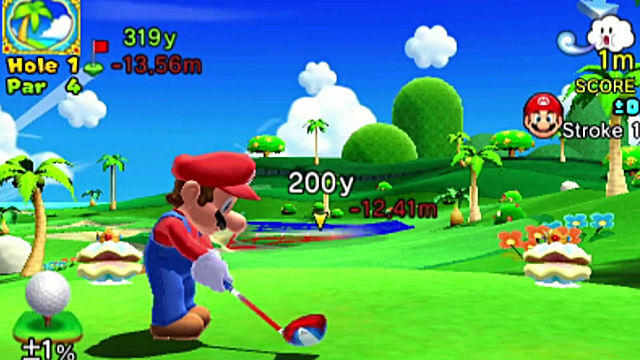 Golf done Mario style is like no typical golfing experience -- it’s filled with delightful Nintendo lore, diverse courses, and gameplay that is just complex enough without getting overly technical. 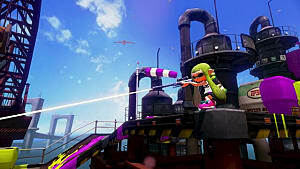 After you’re done competing on the seaside, mountain, sky, and underwater links with Mario and friends, you are also treated to a bevy of additional modes. One such mode that had me playing for countless hours is the Challenges mode. In this mode, you are challenged to complete ridiculous tasks like collecting trickily placed coins by getting the ball to hit them on the course, driving the ball through a sequence of rings while maintaining par, and spinning a slot machine to determine which clubs you can use to best three holes. Mario Golf: World Tour is anything but a dull day on the green. 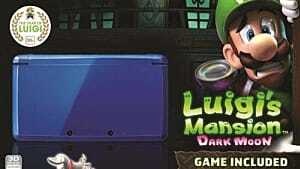 You just can’t go wrong when it comes to platformers on the 3DS. 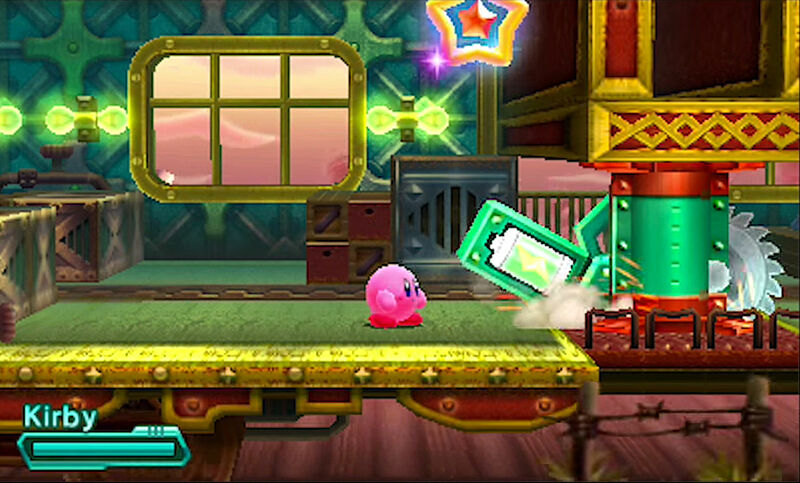 Although Kirby games are more often than not simple games targeted at children, that is not the case here. In fact, I enjoyed my time with the game this past summer because of the formidable challenge and the diversity of its levels. This one is surely easy to overlook, but don’t be fooled by its charm and youthful aesthetics, Kirby Planet Robobot is a well-put together game, even for adults. As for its namesake, levels in the game are modeled after technological innovations. That means, you’ll see plenty of metallic objects, computer lingo-inspired names for its worlds, and a bunch of tech-equipped enemies. Just make sure to have your 3D turned on when you play -- it accentuates the amount of depth between plains in the level design that much more. It’s time to put your mind to work. Again we have a game that could easily slip under the radar because of its childlike appearances and unassuming name. 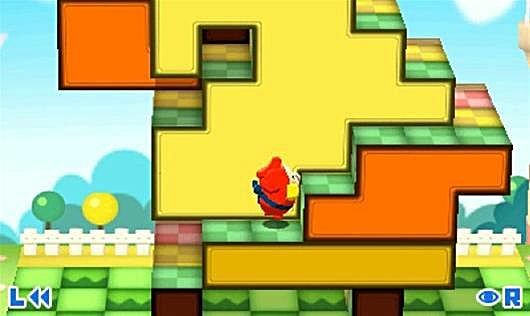 Pushmo is actually a dedicated puzzle game that has you playing as a sumo wrestler named Mallo who must push and slide blocks to reach the top of climbable structures where children have found themselves stranded. There’s nothing quite like spending hours to complete the 250-plus levels in the game. It’s addictive, sometimes complicated, and alluring. If you enjoy Pushmo, then you should probably buy its sequel as well, Crashmo -- both can be found on the Nintendo 3DS eShop. We know, we know. We promised that this list would only consist of obscure titles, but hear us out on this one. While it’s certainly true that Mario games are among the oft-recommended titles for Nintendo gamers, we feel that this one is often overlooked because of its unique design. But that’s precisely why we're recommending it! 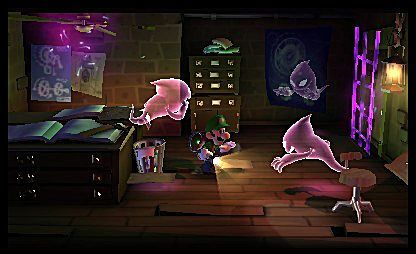 Super Mario 3D Land takes the 2D style of Mario adventures like those found in the New Super Mario Bros. series and expands the environment in 3D by giving Mario free reign over how he travels through the world's guided by dynamic camera angles. It’s not quite open world, and it’s not even fully 3D--you travel in slightly open spaces that are confined enough to make the game feel a bit like a sidescroller without ever having immense open areas to explore like a Mario 64. If you love single-player experiences, challenging platformers, and want to get something new out of Mario franchises, Super Mario 3D Land will lay the groundwork for a passionate relationship between you and your new 3DS. 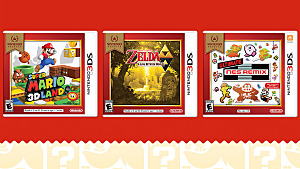 Puzzle games are some of the best under-promoted games on the 3DS. Like the other games in the Professor Layton series, Professor Layton and the Azran Legacy will challenge your mind to hundreds of logic puzzles as you explore environments chalk-full of mystery and intrigue. And as always, there is a great story that weaves the whole experience together. Professor Layton games are all about donning your thinking top hat and solving the most clever puzzles to progress through the unsolved mysteries. 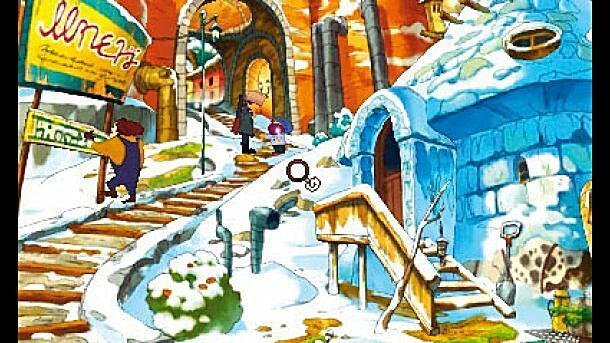 As lovers of the finer things, it would be ungentlemanly of us to withhold a recommendation of Professor Layton and the Azran Legacy from you. Let’s round out this list with a unique turn-based strategy game that has you using steam as a currency to traverse maps filled with strategically placed enemies. 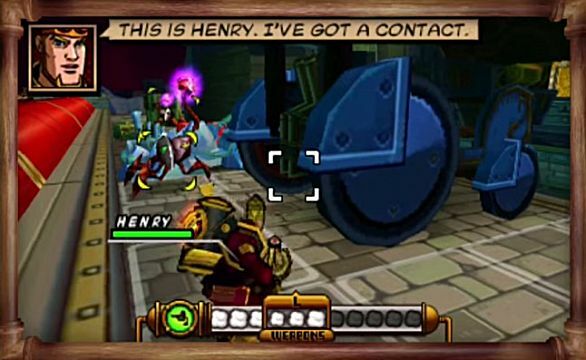 In Code Name: S.T.E.A.M. you play alongside an oddly matched team of characters like Tom Sawyer, Lion, and Scarecrow. It sounds like a match made in hell, but trust me, the abilities each character has opens the game up for several combinations of success. Each have their own set of primary weapons and special attacks to use against enemies. Both travel and ammo are measured in units of steam -- the more steam you have, the more you can get within range of enemies and the more damage you can do. Once you’ve either cleared the board, or have managed to slip past the enemies to your objective, you are free to clear the next map. Everything is laid out in a fun story inspired by American literature and British locations, all wrapped in a decidedly steampunk style. It’s absurd, playful, and genuinely difficult when you get to the later stages. Let us know if you’ve played any of these 11 obscure 3DS games or which you’re planning to pick up with your new handheld on Black Friday.